THIS IS A DEMO HOUSE AND IS NOT FOR SALE. A HOME INSPECTION REPORT IS NOT LOADED WITH THIS REPORT. INSPECTEDHOUSES.COM WAS STARTED TO HELP BUYERS, SELLERS, REALTORS, AND HOME INSPECTORS. INSPECTEDHOUSES.COM WAS STARTED TO HELP OUR REALTOR AND BUYER MEMBERS RECEIVE POTENTIAL BUYER LEADS FOR FREE. OUR SYSTEM CAN ALSO HELP SELLERS AND BUYERS SAVE THOUSANDS OF DOLLARS. NORMALLY A HOME INSPECTION REPORT WILL BE LOADED AND POTENTIAL BUYERS CAN PURCHASE THE REPORT AND LEARN ABOUT THE HOUSE BEFORE MAKING AN OFFER. THIS CAN SAVE THE BUYER HUNDREDS TO THOUSANDS OF DOLLARS. THIS PROCESS HELPS THE SELLER FIND OUT WHAT IS WRONG WITH THE HOUSE BEFORE LISTING IT AND THEN THE SELLER CAN PLAN AND BUDGET ACCORDING. 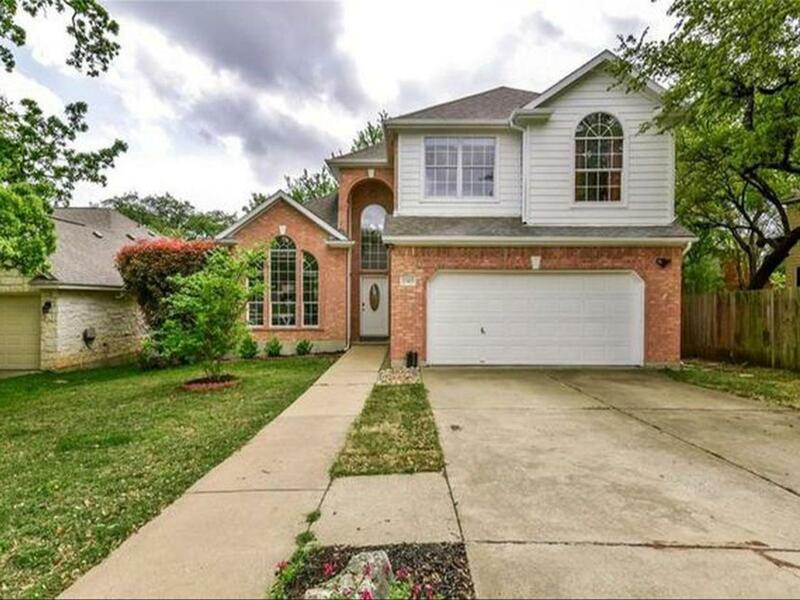 THE MONEY FOR THE SOLD REPORTS GOES TO THE SELLER AND THIS HELPS OFFSET THE COST OF THE HOME INSPECTION. ALL POTENTIAL BUYER LEADS GO TO OUR REALTOR AND THE HOME INSPECTOR MEMBERS FOR FREE. 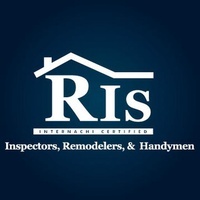 TO LEARN MORE ABOUT BEING A REALTOR OR INSPECTOR MEMBER PLEASE GO TO INSPECTEDHOUSES.COM, READ THE INFORMATION ON THE SITE, AND FILL OUT THE CONTACT US FORM.